There is no need to include "www" in your website's address. It was a URL prefix added in the early days of the web and caught on by accident. Saying "www dot" adds ten extra syllables to a domain name. The letter "w" happens to be the only letter in the English alphabet that has more than one syllable – and it has three. It takes longer to type. Thanks to URLs that contain "www," the "W" key gets a lot more use than it should. Nobody should have to type "www." before they type in your domain name. It takes up more space in the address bar. The letters "www" can take up valuable space in your browser's address bar — especially in mobile devices. While many browsers now remove the "www" automatically, some still show it, meaning less of the URL can fit on the screen. Every URL with "www" includes four extra characters (including the extra period). 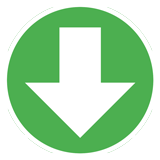 Since each character requires one byte (or eight bits) of data, a URL with "www." requires 32 more bits compared to a URL without the prefix. 32 bits is a relatively small amount of data, but when you multiply it by the billions of URLs visited every day, that's a lot of extra processing and bandwidth. Does your web address require "www" or not? While most web servers redirect to the correct URL, some don't. Just remove "www" and avoid the confusion altogether. Some people that are not especially tech savvy think they need to include "www" in email addresses because they saw the prefix on the website. The resulting bounced emails could be avoided by avoiding "www" in the first place. If you have a dot com domain name and you include ".com" in your brand, then why does your domain name start with "www?" Dropping "www" from your web address builds consistency between your brand and your website. No one says the "world wide web" anymore. WWW stands for "World Wide Web." That phrase has gone the way of "cyberspace" and "information superhighway." Why prolong the past by placing an outdated prefix before your domain name? No WWW is the future. WWW is so twentieth century. Many webmasters have seen the light and are now dropping "www" from their websites. 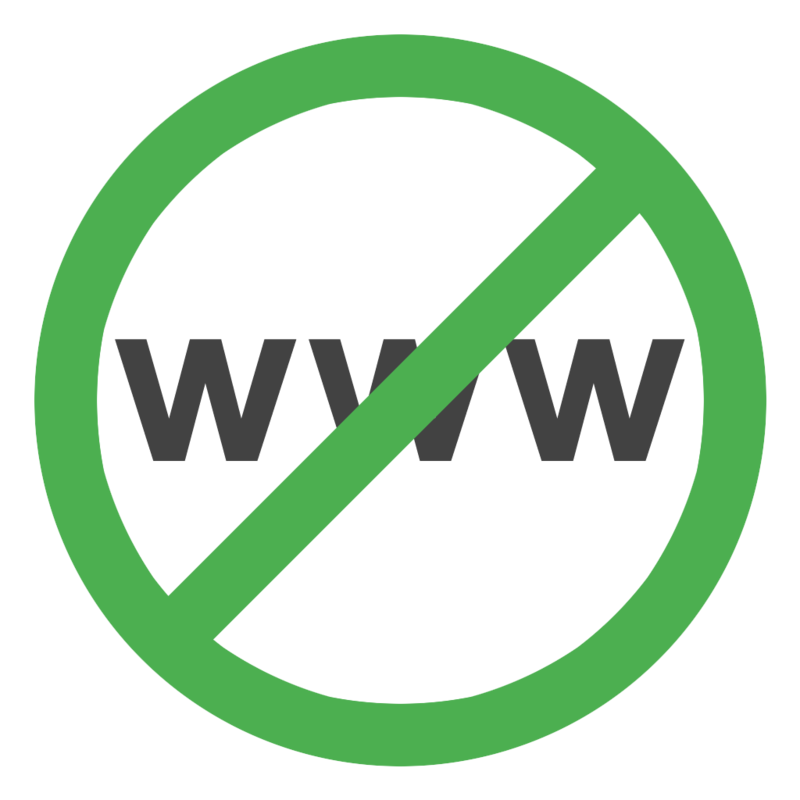 Not just small sites, but some of the largest, most popular websites have gotten rid of "www" in their URLs. Expect more notable websites to drop WWW from their URLs in the coming years.